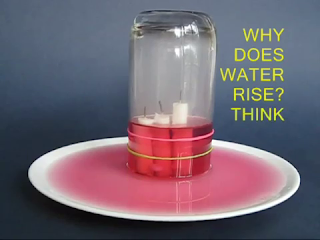 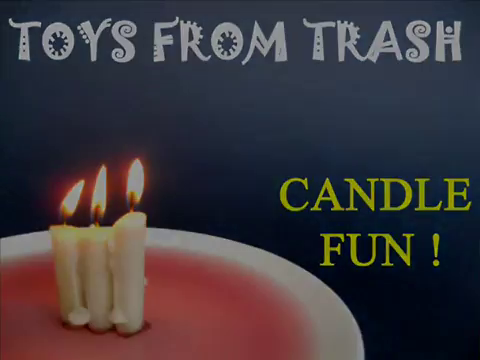 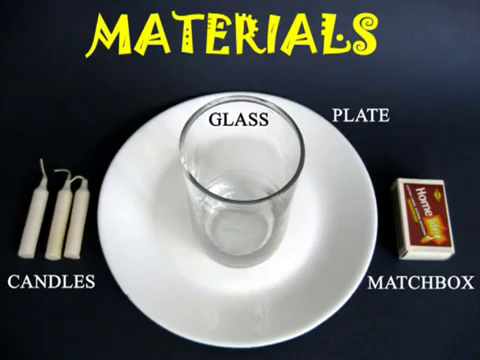 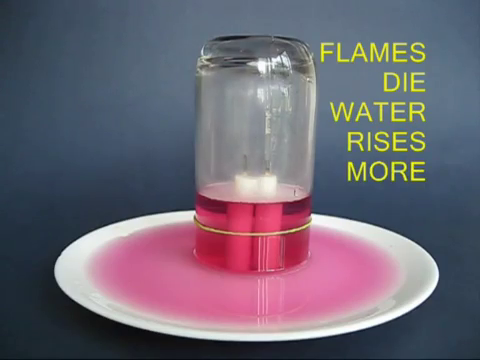 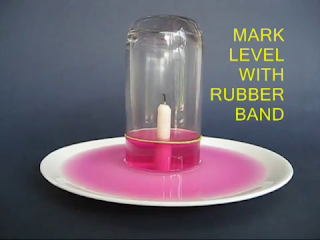 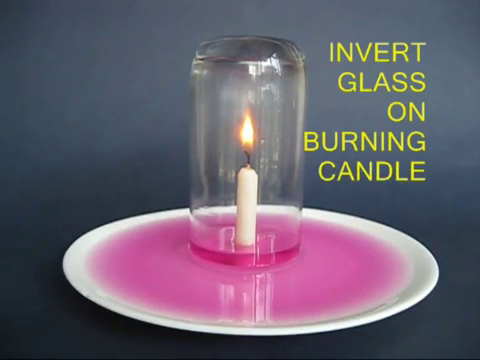 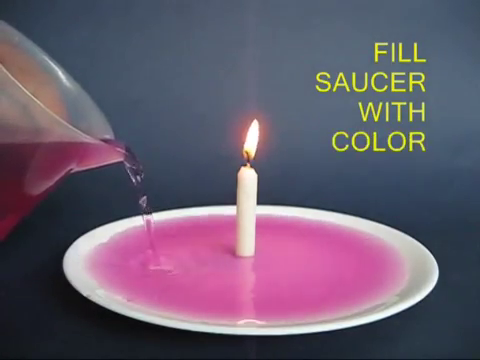 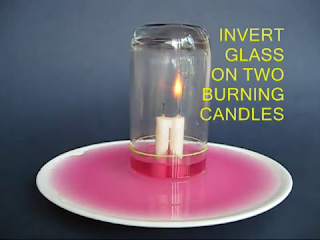 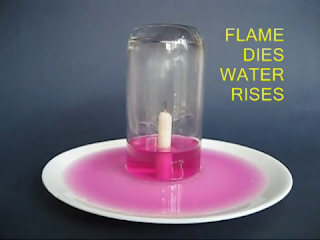 This fun experiment can be done with a glass, a saucer, a few candles and a matchbox. Place a lighted candle in a saucer with water and then cover it with glass. The oxygen in the glass will be burnt by the candles and because of partial vacuum the water will rise in the glass. Repeat this experiment with two and three candles. The water will rise higher. Is there something more than meets the eye?